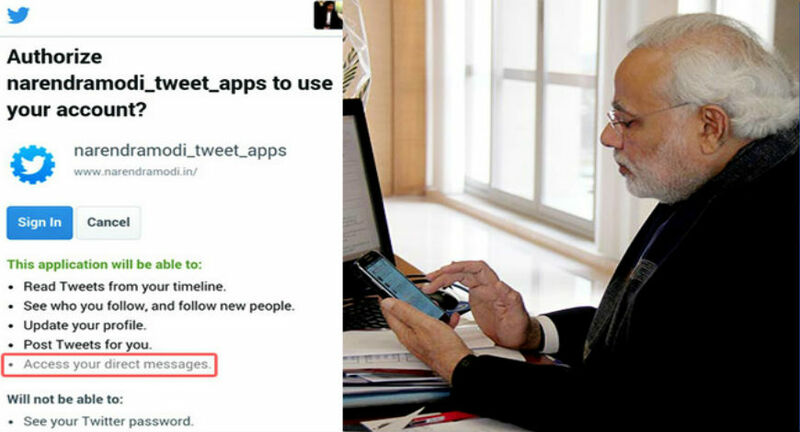 Our tech savy Pime Minister Narendra Modi realizes the social media and internet potential a lot.Once he conceded spending massive amount of time on social media made him what he is today. “I am a firm believer in the power of technology and social media to communicate with people across the world. I hope this platform creates opportunities to listen, learn and share one’s views.” was on of the first statements made by him after becoming the PM in may last year.